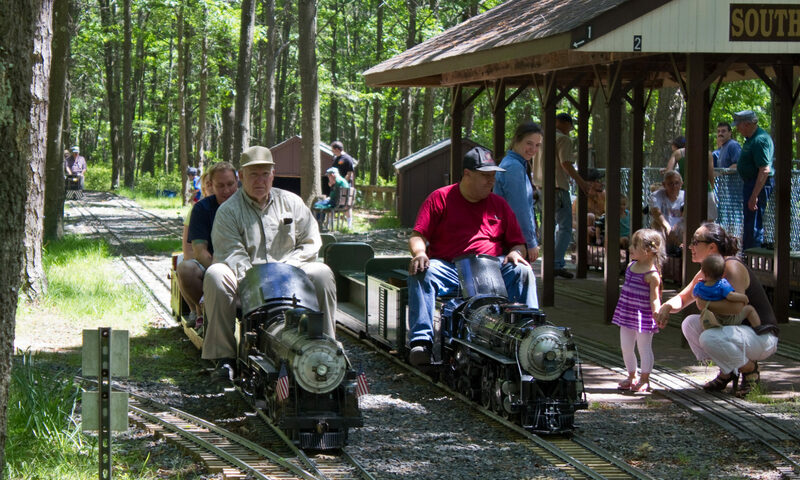 The Long Island Live Steamers meet to discuss business several times a year. Most meetings during our running season are at the track. They are preceded and followed by work sessions which are a necessary component of running our railroad. During the off-season, business meetings are held at an indoor location. Some of the off-season meetings consist of presentations by our members instead of the usual club business. Past presentations included talks on locomotive and freight car construction and railroad signaling. Members are notified of meeting locations through our newsletter, Smoke Signals, and email. Business meetings are not open to the general public. However, if you are interested in joining LILS and wish to attend a meeting, we’d love for you to join us. But, please contact us in advance. (631) 345-0499 or email info@lilivesteam.org.